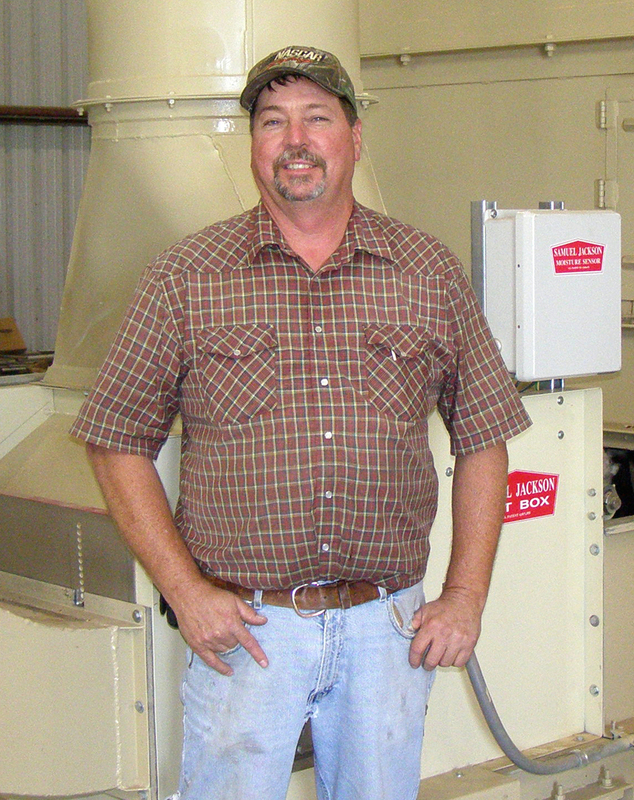 A strong drying strategy is your best weapon in ginning challenging cotton. 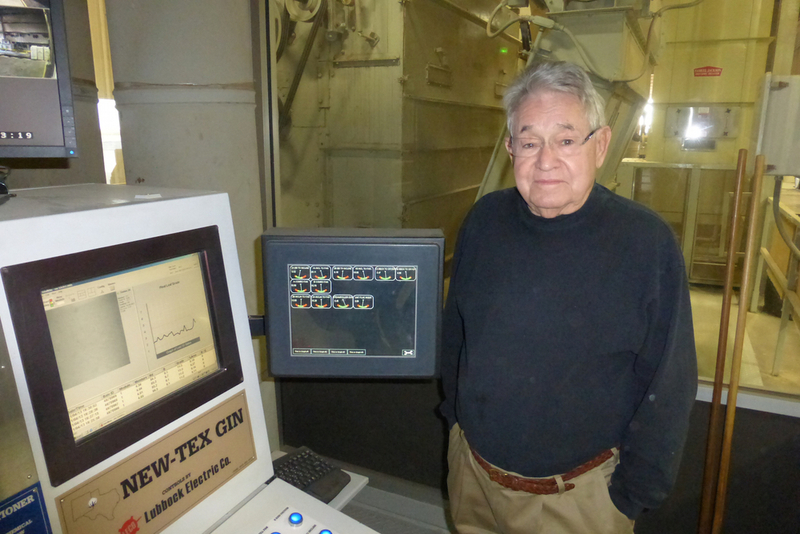 Effective drying sustains higher production rates, resulting in more bales ginned per week and dramatically reducing operating expenses by reducing the time it takes to gin each season’s crop. In good cotton, this arsenal of powerful drying weapons pays its way by reducing operating expense for each bale by saving on fuel and electric costs. A moist air generator is a critical component to any gin serious about fiber quality and consistent production. Moisture generated by a Humidaire Unit can provide a gin with many advantages such as eliminating static electricity, staple preservation, reducing hydraulic pressure at the press, increased lint slide capacity and improved automatic strapping system operation. 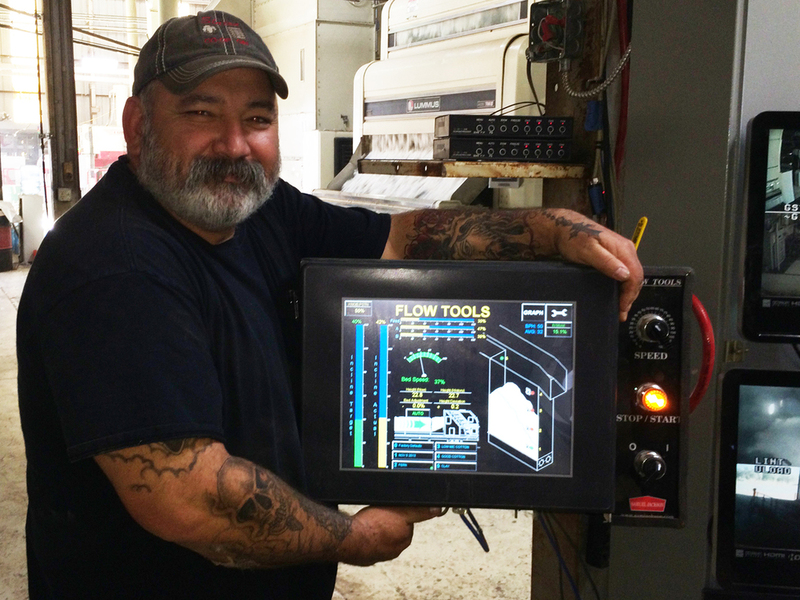 There are more tools than ever to put an operator in control of moisture and efficiency while running a modern cotton gin. The Moisture Mirror is the central moisture control system for all Sam Jackson products, but complementary systems for air, mass flow and fire detection and prevention are equally necessary to keep your gin running efficiently and maintain a quality product for the customer.